It seems Comcast isn't eager to let Disney get their hands on entertainment giant 21st Century Fox. 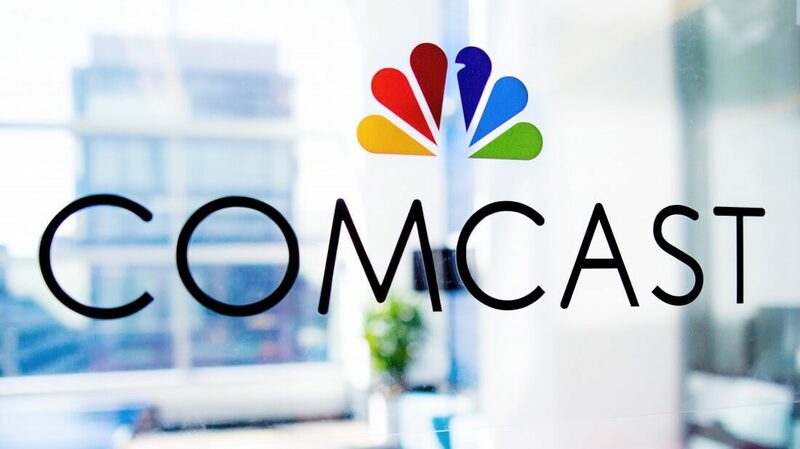 In a press release published today, Comcast announced that they are in the "advanced stages" of preparing an offer for the media company. In the release, the company acknowledges that Fox has already "agreed to sell" their business to Disney, but they claim their offer would be all-cash and "at a premium" to the value of Disney's current all-share offer. Comcast further claims their offer would be "at least as favorable" to Fox's shareholders as Disney's offer. According to Forbes, the former's offer could amount to about $60 billion. To be clear, though, Comcast's proposal would not include Fox's other branches, such as their news and business networks. For now, Comcast strictly seems interested in the company's entertainment division. It's not entirely clear why Comcast wants to get their hands on Fox, but it's possible the company is attempting to combat the headaches cord-cutting has caused for them by acquiring Fox's full content library. If that proves to be the case, it wouldn't be the first time Comcast has tried to bring cord-cutters back into the fold. The company recently began offering sizable free internet speed increases to customers who had both a cable and internet subscription, effectively incentivizing users to subscribe to their TV services.